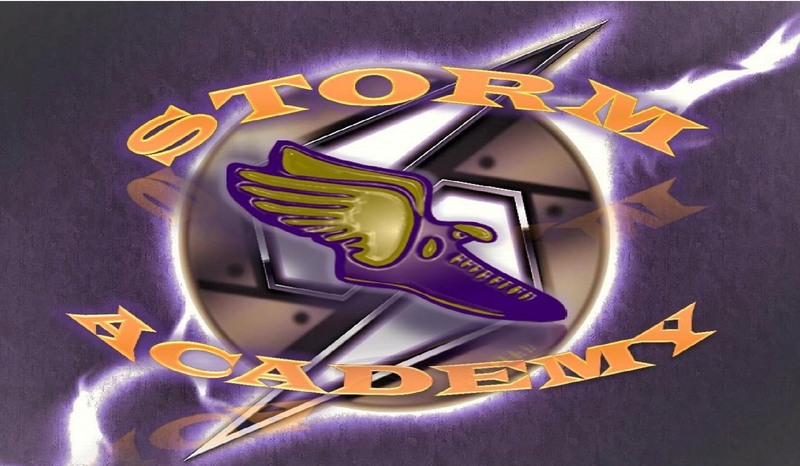 Storm Academy is a group for 8 to 17 year olds, which is very much in the vein of Storm Plymouth Running Club. Our aim is to be an inclusive group and develop each and every member to the best of their potential. The sessions are planned and delivered in fun and friendly way in an endeavour to bring the best out of everyone that takes part. We currently have fully qualified England Athletics Coaches who are Disclosure and Barring Service (DBS) checked; they have also attended Safeguarding & Protecting Children training. We meet at the Plymouth Argyle Football Club shop car park every Wednesday at 6.30pm and finish at 7.30pm. The first session is free and then there is a small fee for each subsequent session. We also take part in local events such as the Armada 5k & 3K series (ages 11+) For those that fall in the under 13 age group, they are able to affiliate as an England Athletics licensed athlete.